Sarah is an Atlanta native who grew up in the Decatur area, and graduated from Lakeside High School. She attended Oglethorpe University & Georgia State University, and had a 7 year-long career in outside sales – working for a Fortune 500 company. After the birth of her daughter in 2007 – her yoga practice took on an entirely new importance. In 2009, her daughter was diagnosed with autism, and she left her career in sales to become a full-time caregiver. It was then that yoga became a real passion and a daily necessity. 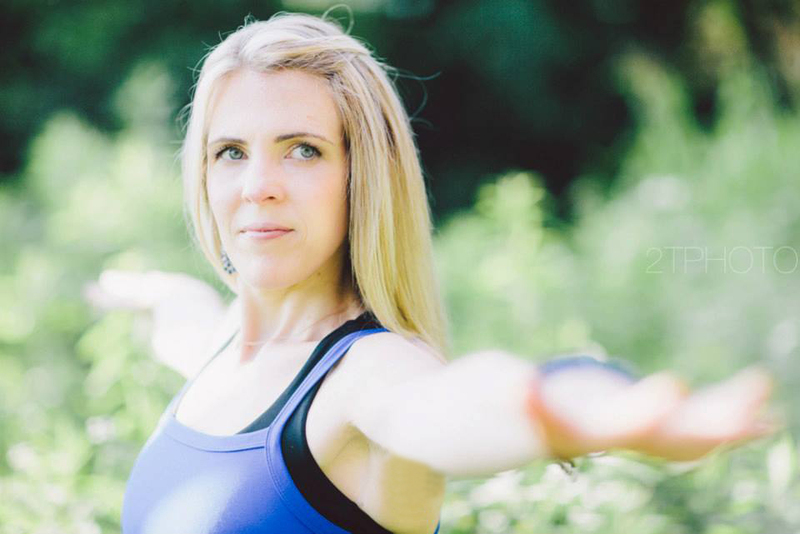 This transformation took Sarah’s yoga from being a purely physical practice to being a way to connect mind, body and soul. Learning that yoga isn’t necessarily about twisting into a pretzel – but more about body awareness and inner peace – is a process that continues daily. 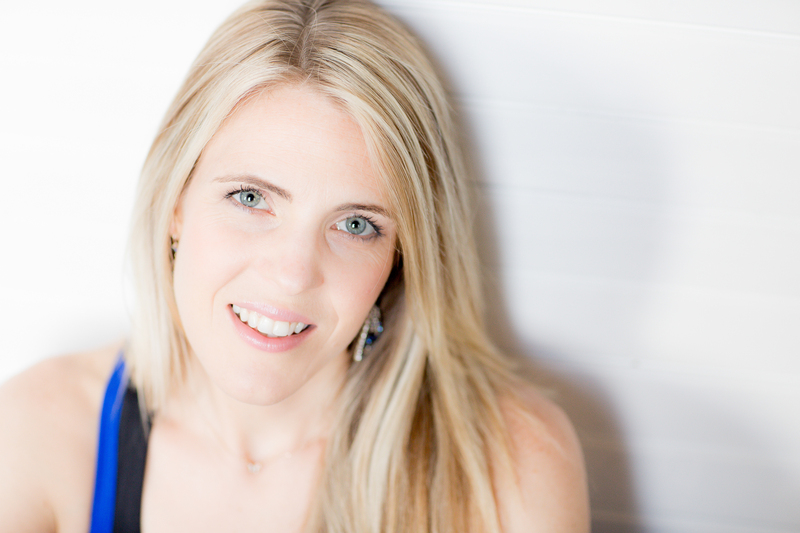 Sarah completed her 200 hour certification in Pranakriya Yoga, and is registered with the Yoga Alliance. She is also a certified prenatal teacher – and currently pursuing a 500 hour certification with Pranakriya School of Yoga Healing Arts. Sarah is also involved in volunteering for various autism support groups around the Atlanta area. 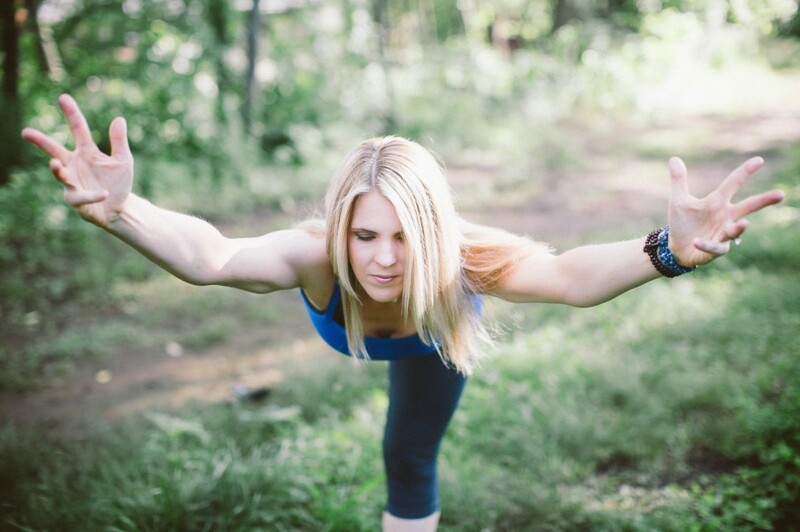 She teaches yoga full time and resides in Decatur, GA with her husband and daughter. Glad we’ve connected on IG & look forward to taking one of your Vista Yoga classes one Sunday! I won’t be able to join you at that time often as it conflicts with my church/choir obligations. I have a few more weeks of ‘summer vacation’ left ’till choir resumes so hope to see you soon! Gentle reminder that unless you do something to shake up your reality on a daily basis - 90% of your thoughts are recycled from the past. . This is also a reminder that you create your reality through those thoughts! . Want to create a new reality & not sure how? . Mediate - be mindful & manifest your new reality ❤️. And yoga helps too 😉 . You can do this!